We live an in increasingly do-it-yourself world. With access to information through the internet, and technology designed to make our lives easier, we all want to take more control and save more money. As a small business owner, one of the best ways you can do that is to work with an experienced Atlanta accounting firm like JKA Associates LLC. 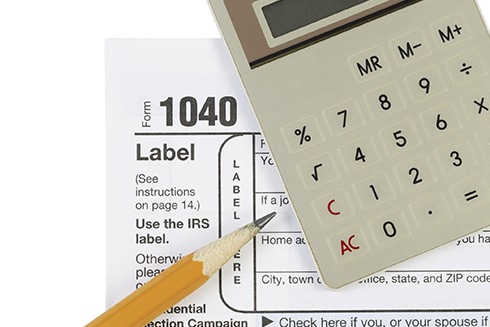 JKA Associates LLC offers reliable and compressive tax planning and preparation services to ensure that you take advantage of current tax laws, submit accurate and on-time tax returns, and plan ahead to maximize your tax savings. 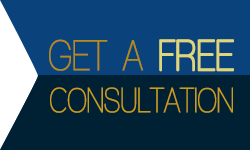 If you are a Atlanta area business owner, request a FREE initial consultation today or call Jayda Abernathy at (404) 736-9177 to learn more about our year-round services.